García, member of the Spanish National Team, who obtained a Silver Medal at the Olympic Games in 2012 and still had hope to improve his results at the Rio 2016 Olympic Games, must recover first from a motorcycle accident in which he has been injured with “multiple fractures in vertebrae and ribs and pulmonary hematoma.” However, is “stable” and “out of danger”, according to a statement of Spanish Taekwondo Federation. “Nicolás García has had a motorcycle accident. He is stable and conscious, but it is serious, “ said the Spanish Taekwondo Federation in a statement released this morning via social networks. ”He has multiple fractures of ribs and vertebrae and pulmonary hematoma. He is now out of danger”. 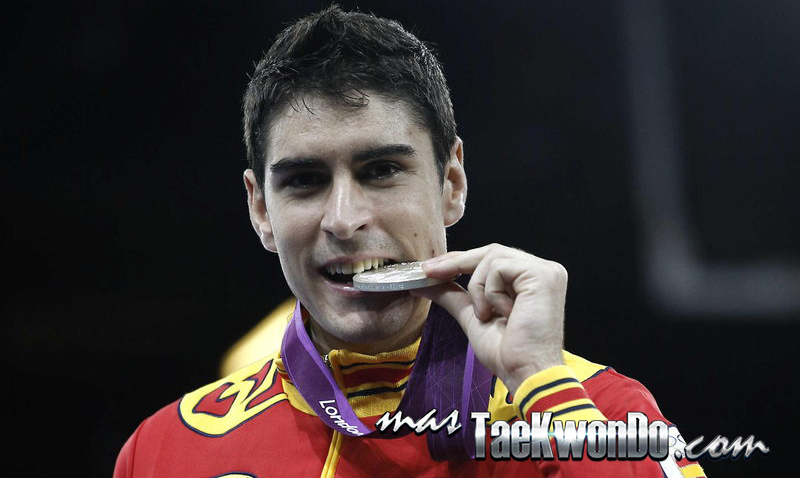 The Spaniard is the present Olympic runner-up in the under 80 kg weight division. We wish Nico all the best and want him soon see to compete.